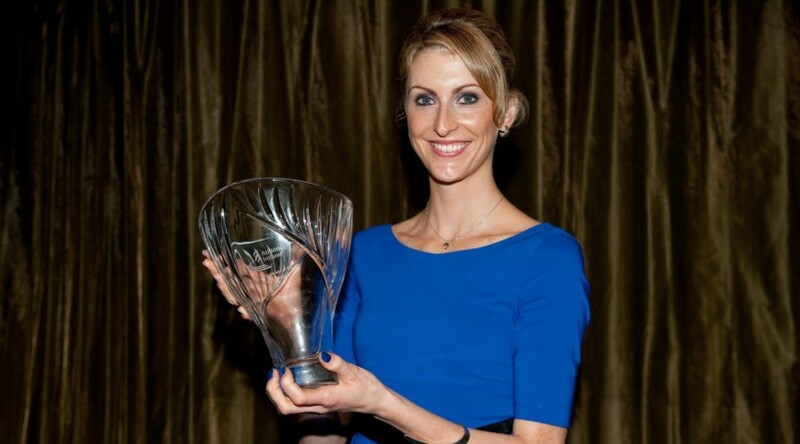 2011 was the year when Deirdre Ryan made the great leap forward in one of the most technically and mentally demanding of field events – the High Jump. Her sixth place finish at the World Championships in Daegu was the standout performance by an Irish athlete at major championships. The DSD athlete’s season best of 1.95m set a new Irish record and also secured the ‘A’ qualification standard for London 2012.